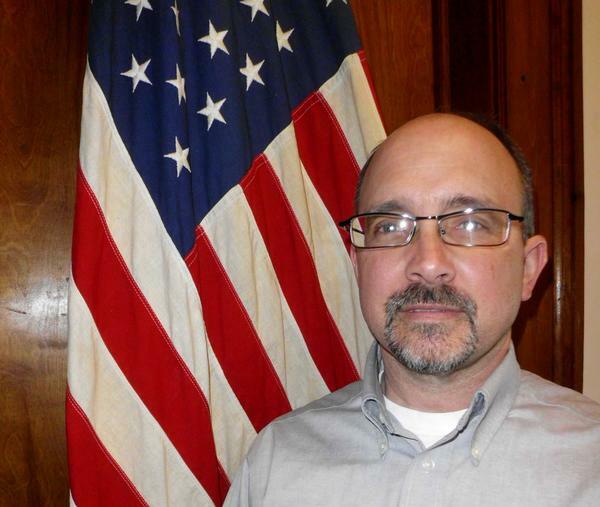 James Lynch began working at the Village of Phoenix in March of 2014 as Village Administrator. Jim has lived in the Village for over 20 years. His wife Tammy and their 4 boys are lifelong Village residents. Jim has served three consecutive 2 years terms as a Village Trustee. Both Jim and his wife Tammy own and operate different business right in the heart of Downtown Phoenix. As Village Administrator Jim is appointed by the Mayor with the approval of the Village Board. He reports directly to the mayor. He is organizational representative of the Village and he is responsible for the proper administration of all affairs, departments and offices within the Village. He may also interface with Town governments as well. Jim recommends the appointment of salaried or hired employees, and can also recommend the removal or suspension of any employee when such removal or suspension is consistent with the best interest of the Village. These recommendations are based upon merit and upon the qualifications or actions of said employees. Jim acts as the business manager for the Village, and also interfaces heavily with all department heads within the Village. As Administrator, he may also coordinate and supervise administrative work, including: practices, payment of approved salaries, wages, and bills, safe-keeping of securities and valuable papers, preparation and use of authorized forms, collection, and information the Mayor and Village Board of current Federal and State legislation affecting the Village. The Administrator is to attend all meetings of the Village Board or committees thereof and take part in discussion of all matters coming before the Village Board. He is to supply such information and recommend such measures to the Mayor and Village Board as may be deemed advantageous to the Village. He meets with the Mayor and Village Board to receive suggestions, listen to and investigate complaints in relation to all matters concerning the administration of the government of the Village and in regard to services rendered by the public utilities in the Village, and sees that all franchises, permits, and privileges granted by the Village are faithfully observed. Outside of work, Jim is actively involved in various school committees and volunteers with varsity baseball at the High School level. He also enjoys camping, hiking and traveling with his family.